We appreciate the fact that you have considered using the services of Air Duct Cleaning Sylmar, the best duct cleaning company in the area. Now you can do away with harmful dust, dirt and allergens in your living space by choosing from a range of cleaning services that includes air duct sanitizing, dryer vent cleaning, air duct filter replacement and HVAC unit repair and maintenance among others. 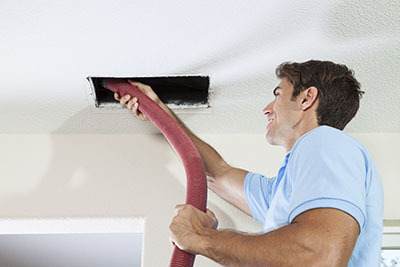 We also offer emergency air duct cleaning services at reasonable costs. 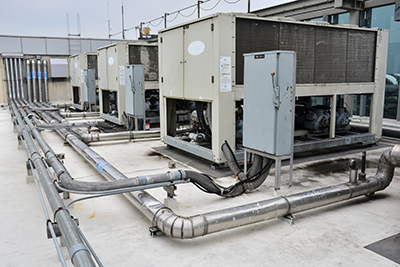 What sets us apart from our competitors is the fact that we use state-of-the-art equipment and effective cleaning techniques. Most conventional methods remove only 80% of the dirt and debris that is built up in a ductwork, but we help remove over 95% of dirt using high-end methods that leaves your ducts cleaner. After cleaning the ducts, we use an anti-microbial solution to fog the entire system and this helps to remove airborne pollutants effectively. This is one of the most safe and environmental-friendly techniques that do no harm to the ducts or even to you. Our technicians are always on hand to offer some of the best cleaning solutions in the market thereby assisting you with your home maintenance needs. 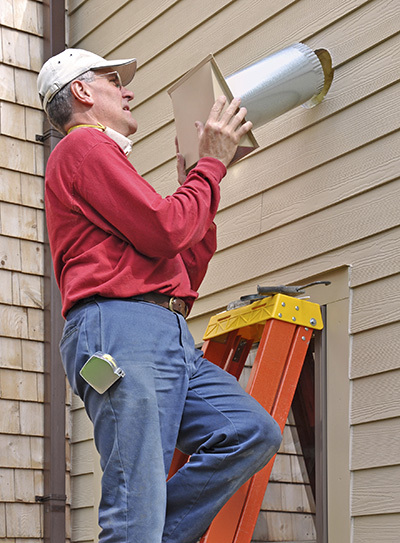 It's our duty to bring to your attention any problem that could cause potential harm to your air duct and provide any kind of assistance within our scope of work. Whether it's residential or commercial duct cleaning, we aim to be the best in whatever we do using safe cleaning methodologies. Do away with mold, fungus, mildew, dust mites and other harmful allergens that wreck havoc on your home and health. Call "Air Duct Cleaning Sylmar" today to schedule an appointment and experience the joy of living in a cleaner and healthier home always.